Alex John has born in Athens (Greece). 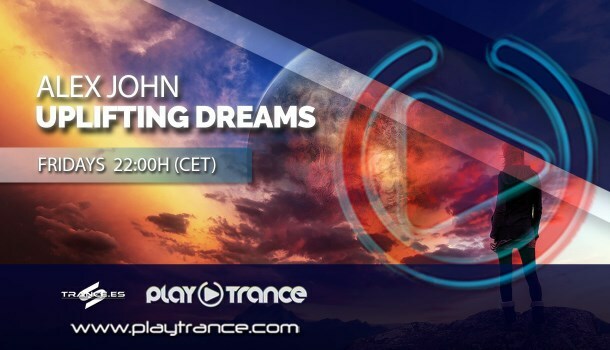 Since the mid 90’s, he became a true fanatic of Trance Music and started mixing for his own entertaintment at first and soon for many radio stations. Played at some local events with success and continues delivering the best of Emotional & Melodic Uplifting Trance through his radio shows. Disfrútalo los viernes quincenal de 22h a 00h CET en PlayTrance Radio (Main Channel).